Larus cachinnans 1CY PUAC December 05 2010, Jakuševec-Zagreb, Croatia. Picture: ringing team Luka Jurinovic. 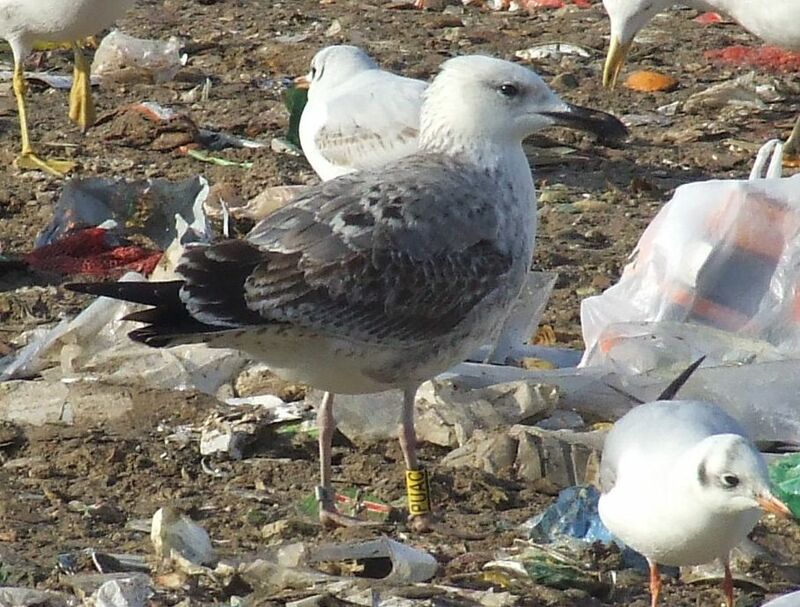 Read at Zagreb landfill, from Ukraine: ringed as pullus on June 05 2010 at Kreminchukske Reservoir, Cherkasi in Ukraine. 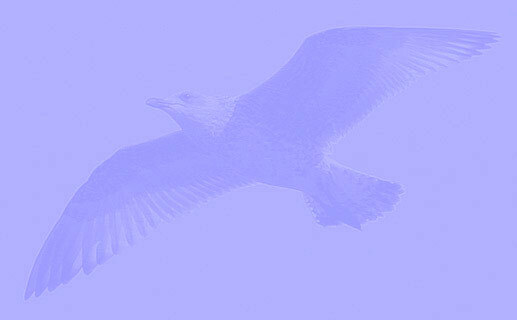 No coverts or tertials replaced in post-juvenile moult.